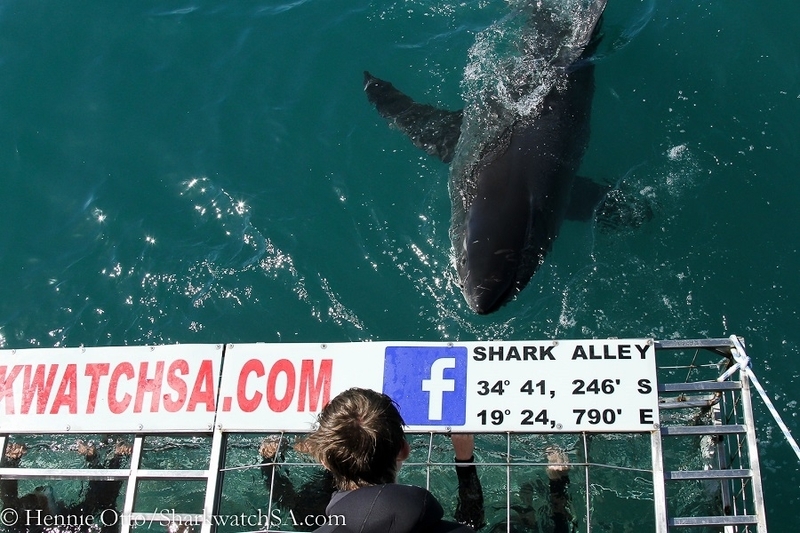 Join industry leading and award winning Marine Dynamics for an adventure of a life-time as you get up close and personal with a variety of shark species in the waters of Gansbaai, South Africa. 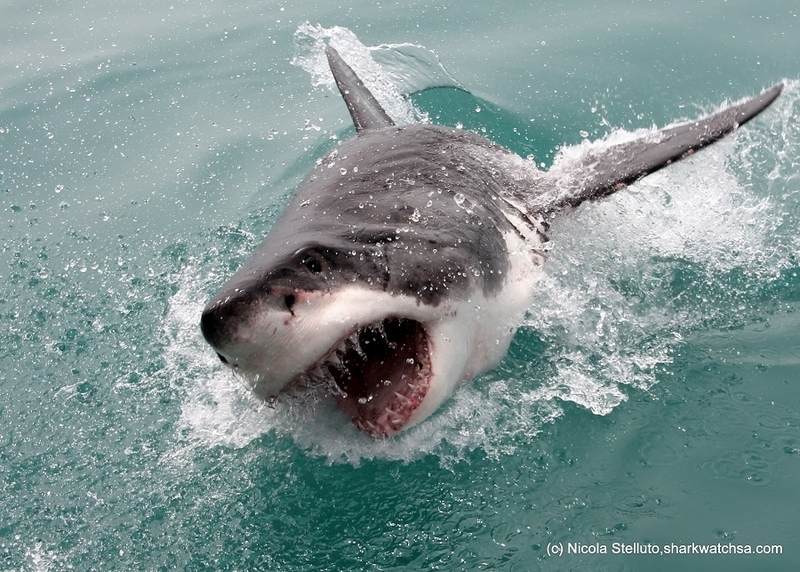 Our on board Marine Biologist and expert crew will educate you on all the species you encounter and ensure that your trip with us is a life-changing experience. You might also be fortunate to spot the rest of our Marine Big 5 – whales, dolphins, seals and penguins, together with incredible seabirds. We are Fair Trade Certified, live by our motto of 'Discover and Protect' and work together with the Dyer Island Conservation Trust. 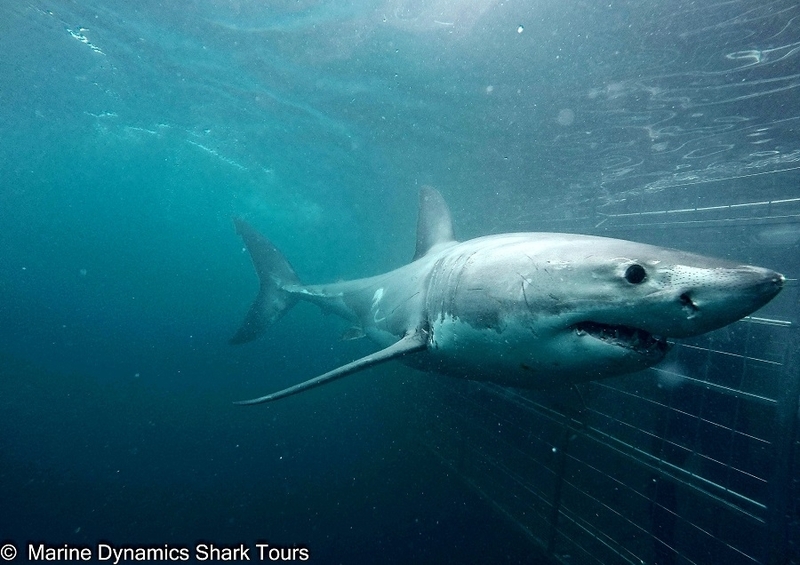 Marine Dynamics is involved in shark research which includes shark fin identification and tagging and tracking the Great White shark. We are only 2 hours drive from Cape Town along a scenic route through the Overberg area. The trip includes an educational briefing, breakfast or lunch; refreshments on board; warm soup and bread on return; towels, clean wetsuits and goggles. Guests are also encouraged to visit our African Penguin and Seabird Sanctuary after their trip, free of charge. Professional video footage is available to purchase after your trip.